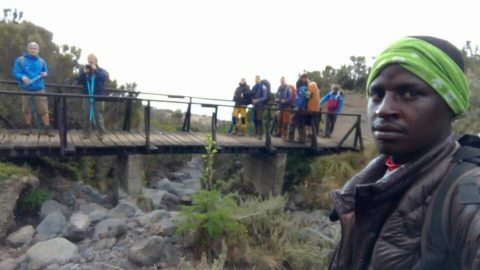 Ready to begin your Trek or Safari? 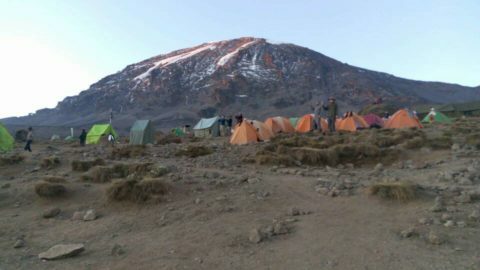 Mount Kilimanjaro is known as the “Mountain of Greatness”. 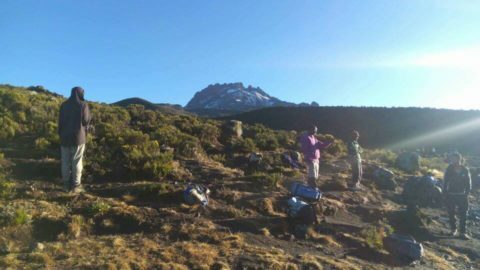 It is the highest peak in Africa and the tallest freestanding mountain in the world. 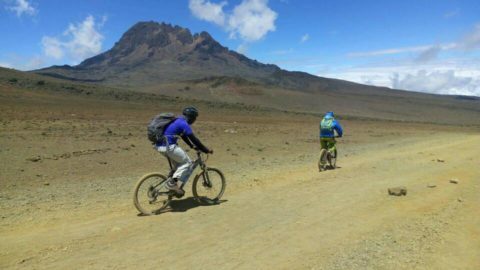 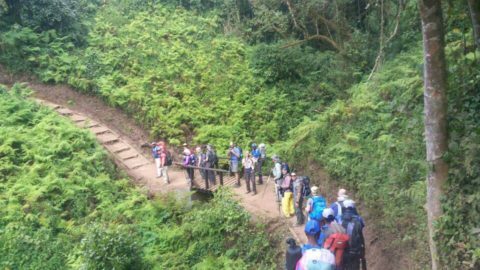 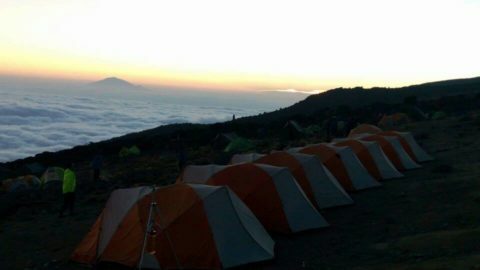 Climbing Kilimanjaro is a demanding, physically and mentally, but don’t let this put you off as it can be successfully summitted by any reasonably fit person as no technical skills are needed. 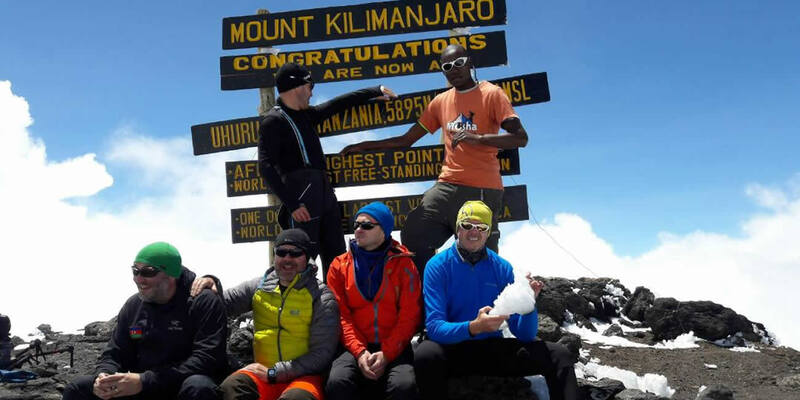 You are guaranteed to gain a great sense of personal achievement when you reach the summit of Mount Kilimanjaro, and the memory will last a lifetime. 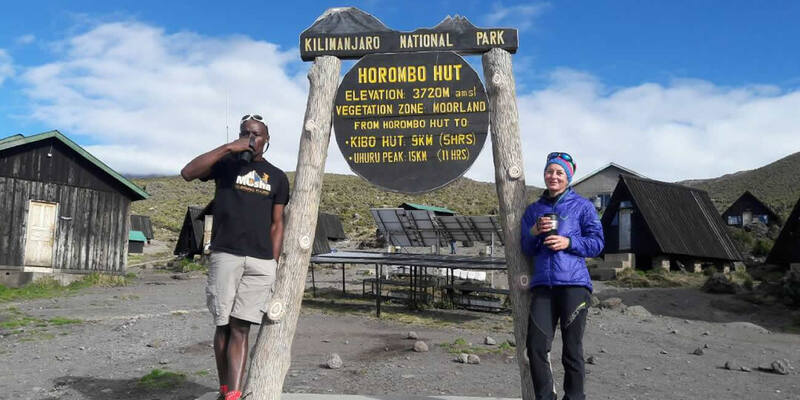 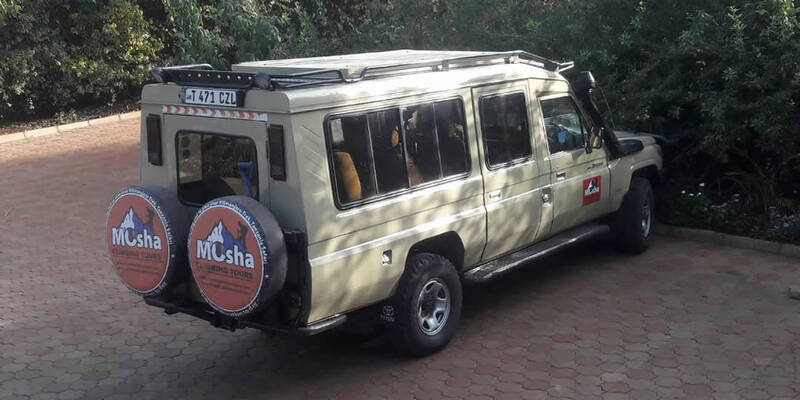 Here at Mosha Climbing Tours we have a success rate of 95% for people reaching the Kilimanjaro summit, which is really high compared to other tour operators. 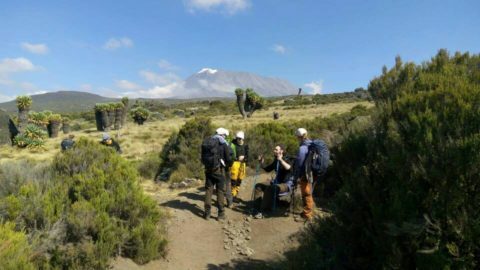 We believe our success rate is so high because all of our guides have over 12 years of experience climbing Mount Kilimanjaro. 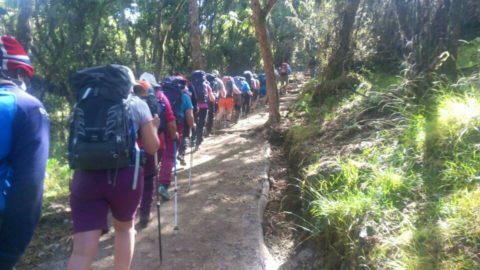 They are familiar with the different routes and they know the mountain very well. 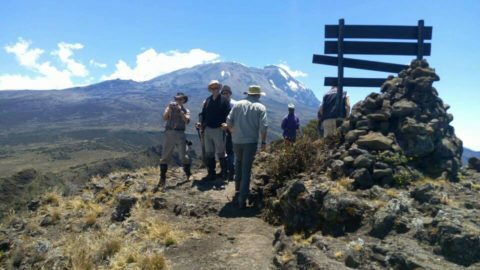 One of the major factors in you successfully summiting Kilimanjaro is the knowledge our guides have of the mountain. 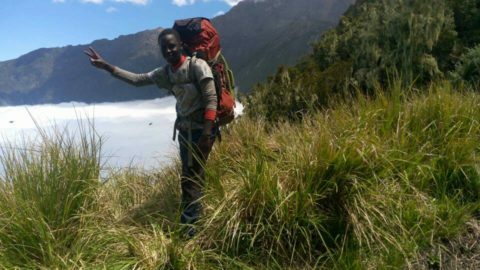 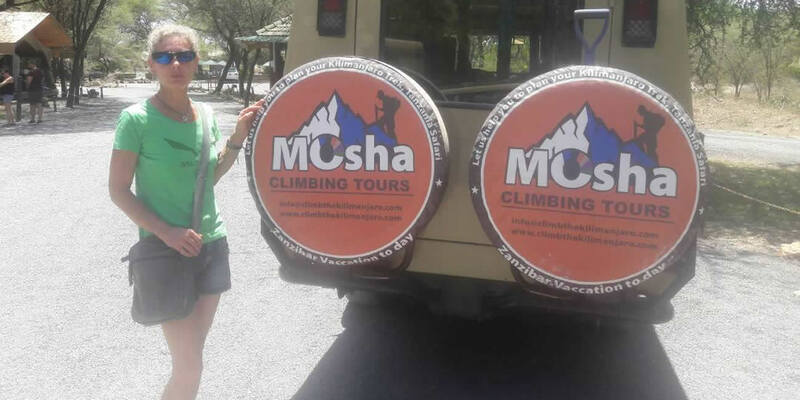 You need a guide who is experienced, trustworthy, and helpful, and that is exactly what we provide at Mosha Climbing Tours. 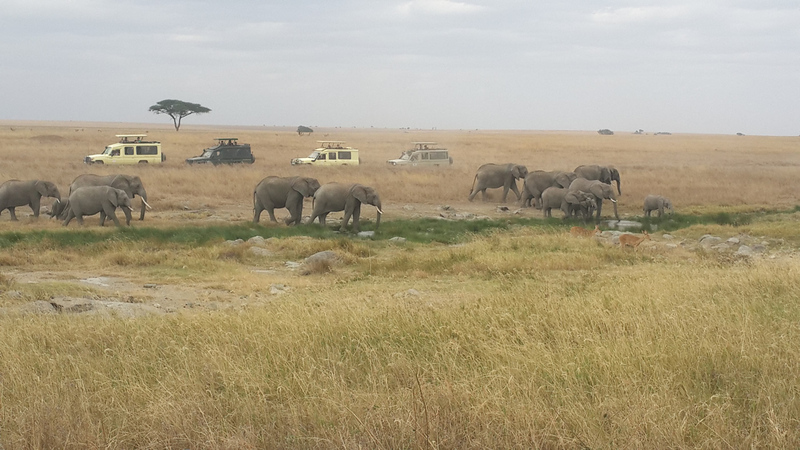 ...or Go safari with us?